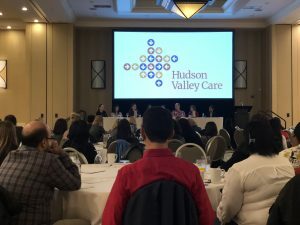 Hudson Valley Care’s long-awaited Symposium finally took place on Friday, October 12th, 2018. Here at HVC, we want to thank all of those people who attended from all the different counties that we serve (Westchester, Putnam, Orange, Dutchess, Rockland and Sullivan). The purpose of the conference was to celebrate the people that interact day-in and day-out with our Health Home members. Our celebration intended to honor the hard-work of our care management staff and to present tools that they might find useful in future interactions with members. The symposium was named “Shaping the Future: It Starts With Us” and it illustrated the main purpose of our day-to-day operations. As a patient-centered field, care coordination is the link that connects patients with proper healthcare service. Emphasizing the member’s needs and goals is our objective, the symposium served as a reminder that care coordination must include health literacy through information and education, coordination and integration of care, physical comfort, emotional support and personalized care. Dr. Amy Boutwell, and Peg Elmer helped deliver the message of the importance of patient advocacy. Andrew Reid and Frank Barone from Hudson Valley Community Services discussed in their workshop the principles of harm reduction when an opioid addiction is present; Mr. Reid and Mr. Barone also certified attendees with Narcan training. Cathy Cave’s workshop honed in on strategies to counter the cost of work-related stress on mind, body and spirit. Overall the symposium was a success, attendance surpassed our expectations with over 230 attendees. The feedback was positive and we hope everyone learned something new or refreshed their memories. 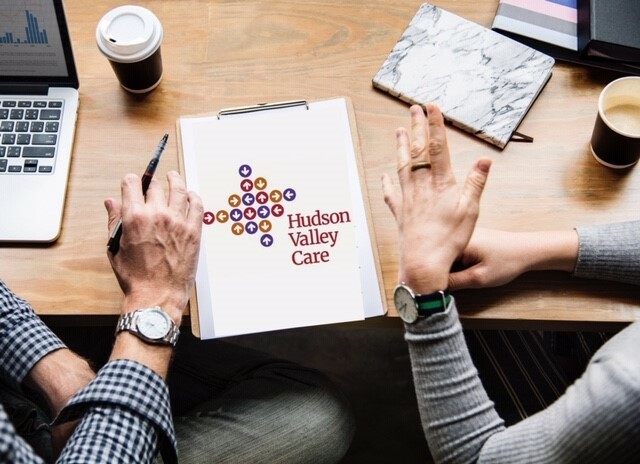 Thank you all for being a part of Hudson Valley Care!